IF YOU DON’T HAVE A COMPETITIVE ADVANTAGE; DON’T COMPETE! 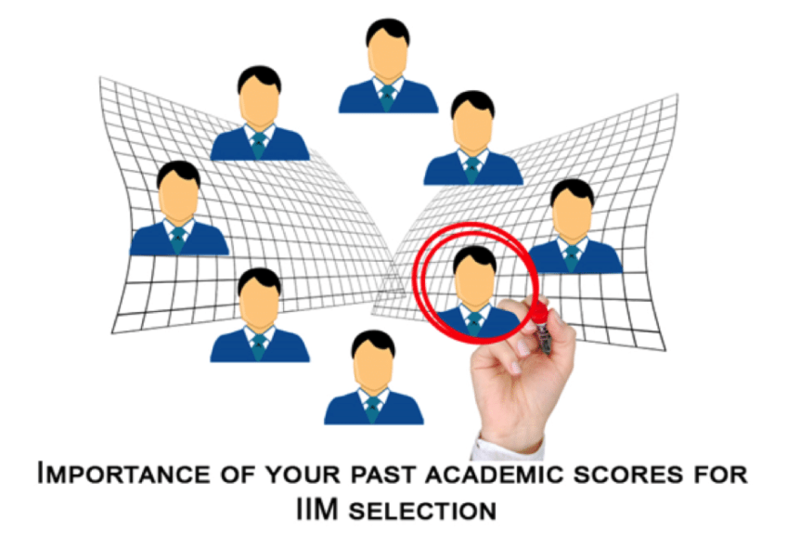 Today, we are going to discuss the importance of Past Academic Scores for IIM Selection. AR = A + B + C … where, A, B and C are scores based on 19th, 12th and graduation marks respectively. 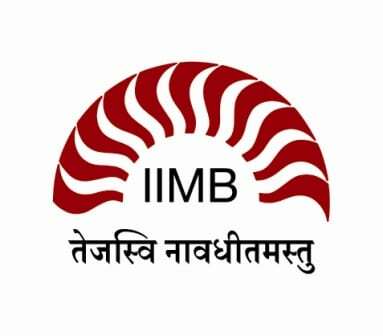 Among all the IIMs, IIMB awards the highest weightage to academics in their shortlisting process. It is important to note that IIMC does not take your graduation marks into consideration for computing the academic scores. However, academic diversity or the stream in which you graduate can fetch you some points. It is important to note that IIML does not take Class 10th marks into consideration for computing the academic scores. 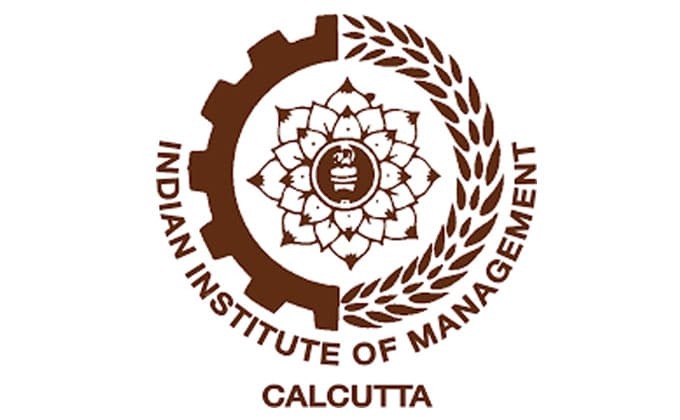 To summarize, most IIMs peg a lot of importance on the past academic scores to shortlist candidates for the second round of selection. Why do IIMs look for good past Academic Scores? IIMs endeavour to provide the best management education to students. They know that their course requires candidates who are intelligent, hard-working and persistent along with having a strong sense of society and a broader perspective of existence. Hence, they divide the selection process into different stages. In the first stage (read CAT), they test applicants for their intelligence and aptitude. CAT is not about memorizing but about displaying the level of understanding on the subjects that you already know. A good CAT score displays your intellect. Before calling candidates for a written test and/or personal interview, they need to ensure that the candidate is hardworking and persistent. For this, they turn to your past. You academic scores in 10th, 12th and graduation help them understand your persistence levels and the amount of hard work you can put in as a student. In simpler words, good academic scores tell them that you are a finisher. Is having Average/Low Academic Scores the end of the IIM dream? 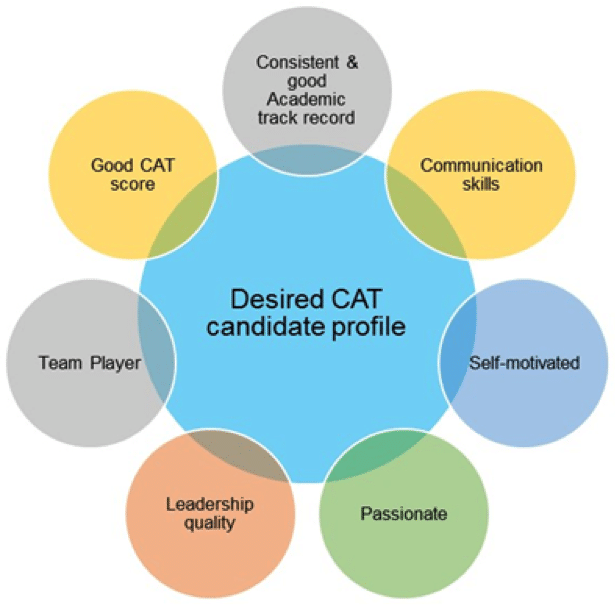 No, Most IIMs consider candidates with exceptional CAT performance even if their academic scores are average. This means a CAT score of 99.5+. Difficult, but certainly not impossible. For e.g. IIMA shortlists the top 100 or one percent applicants (whichever is lower) across various academic disciplines. Uninterrupted access to over 500 hours of video lectures covering the entire syllabus. Content developed with ExamVictor’s NoMug™ approach which helps you learn the fundamentals of each topic contrary to the mugging-up approach followed by many institutes. Our team is always available to counsel and guide students. Don’t let anything come between you and your aspirations. We hope you liked our post. 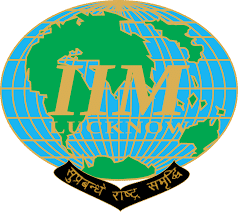 You can check our posts related to IIM Indore IPM through the links below. 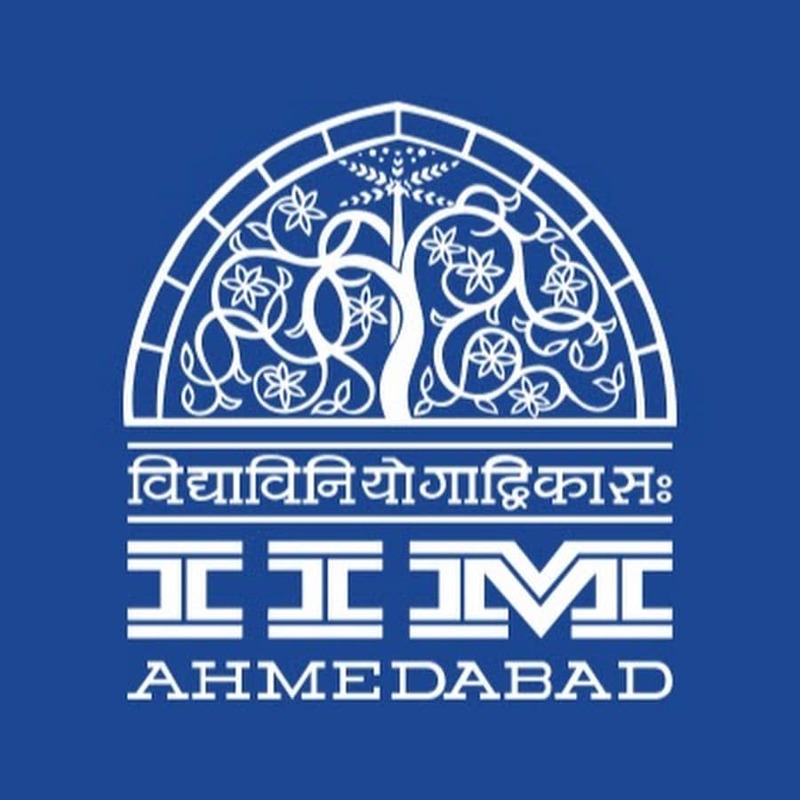 Also, check our Online Course for IIM Indore IPM Entrance below.